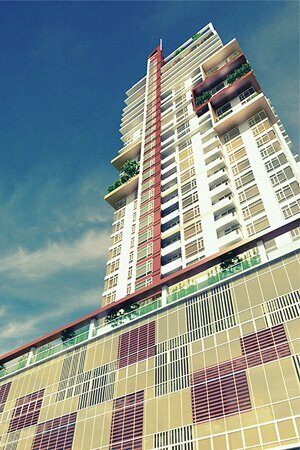 Celebrate the simple joys of living by experiencing a premier life in the very heart of Bonifacio Global City. With a distinction synonymous to upscale accommodation, F1 Hotel Manila provides high quality standards of services, facilities and amenities to its distinguished clientele. This stylish hotel is hailed as the very first hotel to open in Bonifacio Global City, which caters for both leisure and business travelers. Have a taste of the cosmopolitan lifestyle with F1 Hotel’s modern facilities, complemented with warm service, aiming to provide a personalized stay for each guests. Best suited for relaxation, F1 Hotel Manila has well-appointed rooms to serve as your haven in the bustling city jungle: the Deluxe Room, City Suite, and Fort Suite. Continue the indulgence of your stay as you dine in the hotel’s restaurant, F All-Day Dining, which serves delightful meals from breakfast, lunch, and dinner. Be in the center of where the action is, as you enjoy your stay in BGC’s Home of Happy experiences. Strategically located at the heart of Bonifacio Global City, F1 Hotel is accessible to nearest high-end shopping centers, trendy clubs, museums & galleries, internationally renowned medical institution, and corporate offices. The hotel is within the proximity of Makati Business District and is 20 – minute drive from the Ninoy Aquino International Airport. 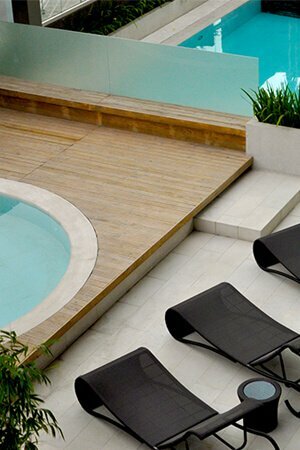 Soak up the sun and enjoy your time in an outdoor deck with F1 Hotel’s three pools lap pool, wading pool & kiddie pool. Pools are open from 07:00am to 11:00pm. 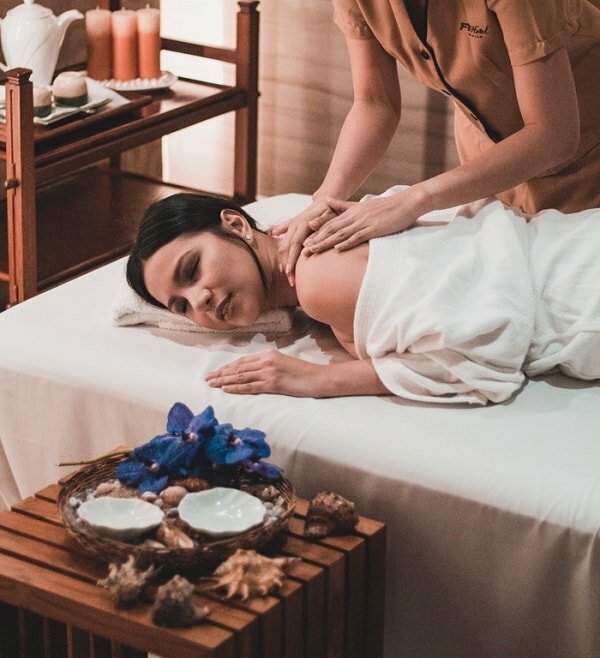 Get yourself pampered with F1 Hotel’s signature massage, complemented with a cozy ambience to complete a full relaxing experience. Spa is open from 01:00pm to 05:00am on weekdays, and 10:00am to 05:00am on weekends. 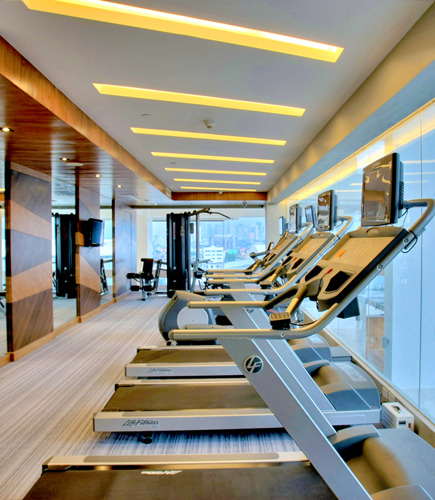 Keep up with your fitness routine while staying in F1 Hotel. Gym is operational 24 hours for all in-house guests.